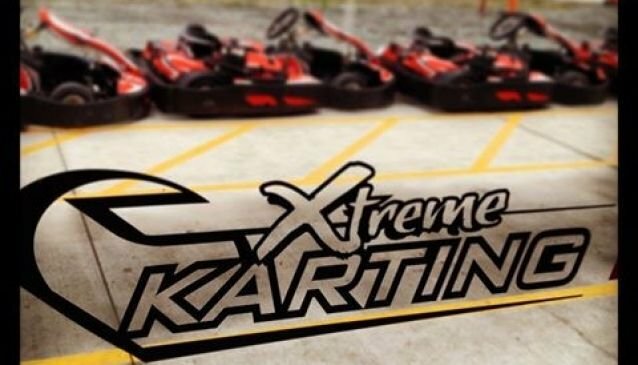 Xtreme Karting has a state of the art circuit and facilities. The track is 1.6 km long with four individual circuits that you can choose from. The team at Xtreme Karting is committed to motorsport but above all to safety. The venue is STRICTLY alcohol free. Closed in shoes must be worn. Helmets are provided which must be worn. The height restriction is minimum 140cm with minimum age being 14yrs. The karts are state of the art and reliable. Their top speed is 80kph.